Welcome to The X Site! The new design is here! 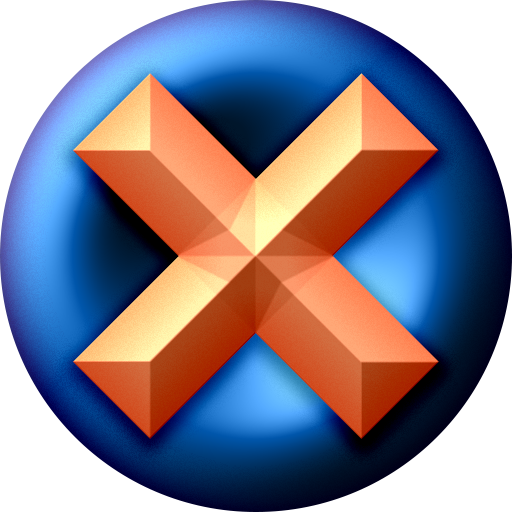 Welcome to The X Site, Xane's website. Here, you'll find all information on Xane Myers, such as his games like Mary's Magical Adventure, Xane's Blog, and other websites he's on. There isn't much content to be seen here yet, but please help Xane become popular or more known on the internet; He'll appreciate sales of Mary's Magical Adventure or some form of income. The X Site is ©2017-2019 Xane Myers. This website is hosted by GitHub Pages and some of its content is stored in Google Cloud Storage.